announced. 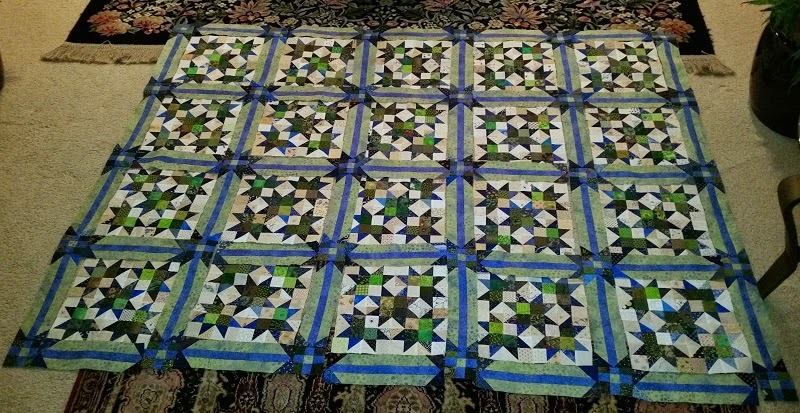 The was started awhile back in a workshop at San Diego Quilt show. The sample was in blues and pink, but I chose to make mine in blues and cheddar. 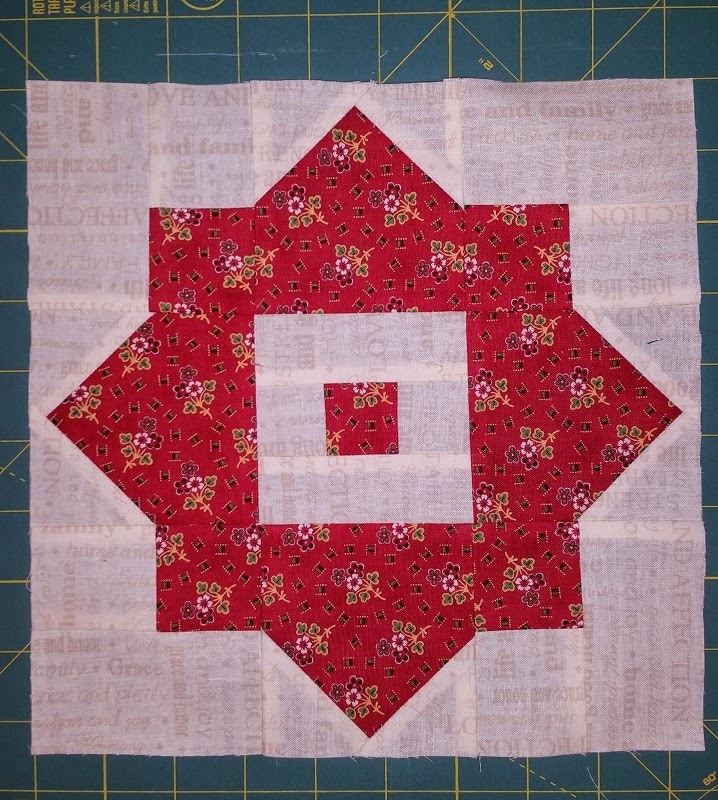 I am working on all the star blocks this week, but should make a small dent, before I have to change gears and get going on the April UFO. Hope it is an easy one! Have a great week and Happy Sewing! See more design walls at Patchwork Times. It is finished! 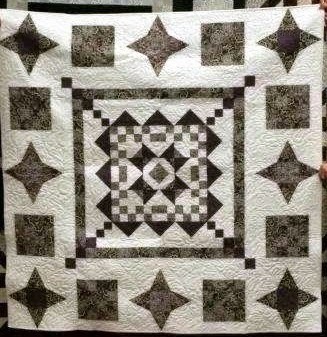 Downton Abbey Mystery Quilt by Tiffany Hayes, is complete! I do like the colors, but not so sure about the design. I also have the adds below, that were purchased at Country Cloth in Angel's Camp, CA. Here are updated usage so far this year. I am finally in the Black for the year! Yipee! Used this week: 10 yards. 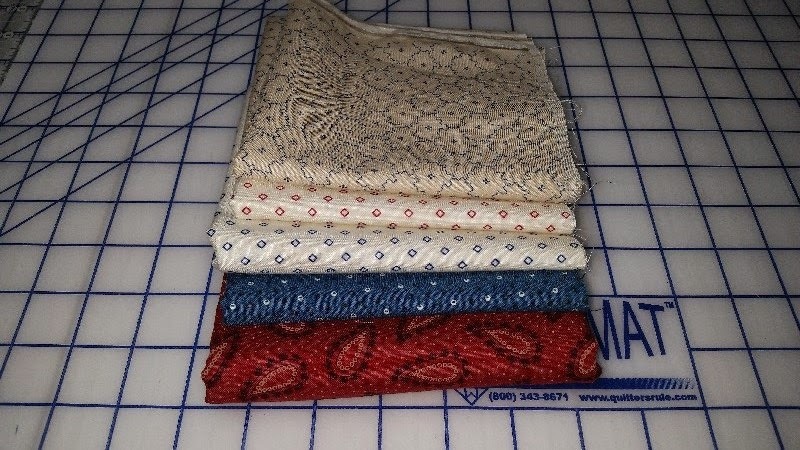 Purchased this week: 2 yards. 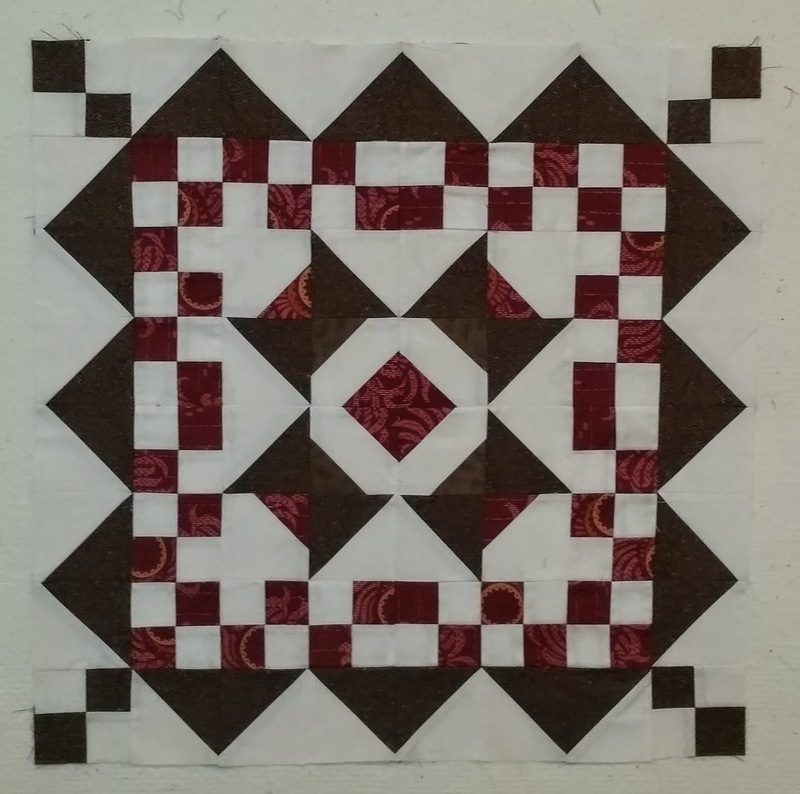 See other stash reports at Patchwork Times. No adds this week and no finishes! Downton Abbey is still in progress and I hope to complete by the end of the week. Visiting family this week in Sacramento, but did bring the Janome along to get a few minutes in of sewing here and there. Hope your numbers are looking better than mine! Check out all the other reports at Patchwork Times. 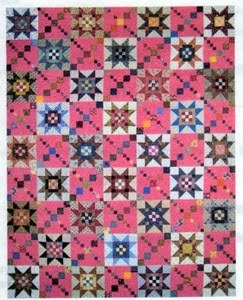 With Scrap Crystals behind me, I am now focusing on the Dowton Abby Mystery Quilt. I have the center medallion almost complete, and then the outside borders to go. I may change it up a bit and just add more of the 16 patches instead of the star, or I just may finish as is. This is my UFO for March and I should get it finished in time. What are you working on this week?? 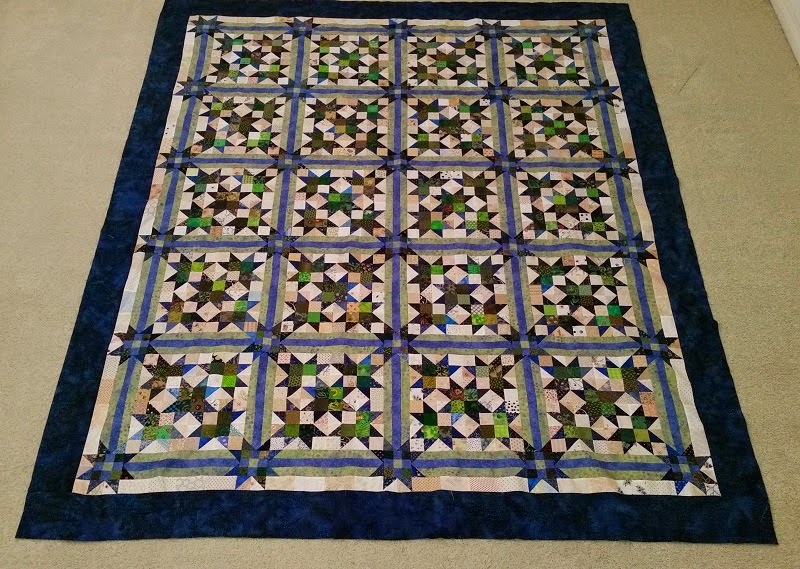 Check out all the other great projects at Patchwork Times. One more finish and I should be in the black! Used this week: 16.50 yards. This week I am still working on Scrap Crystals. I am a little farther along than the picture below. Just have the last two borders to sew on. I am really liking the blues and greens together. Next up will be the Downton Abbey Mystery Quilt. I am a bit further along on this one, just two more steps to complete. 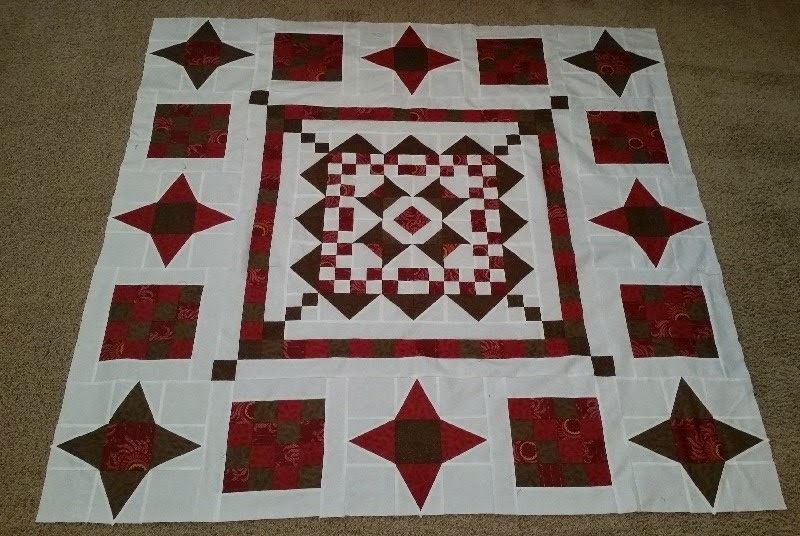 Glad I have an easy one to finish and not another Bonnie Hunter Design! Need a break from all the pieces! Check back later this week for pictures of my progress. See all the other design walls at Patchwork Times. Not looking too good this week! Spent some time on the San Diego Quilt Run last week, so have a few adds to report. 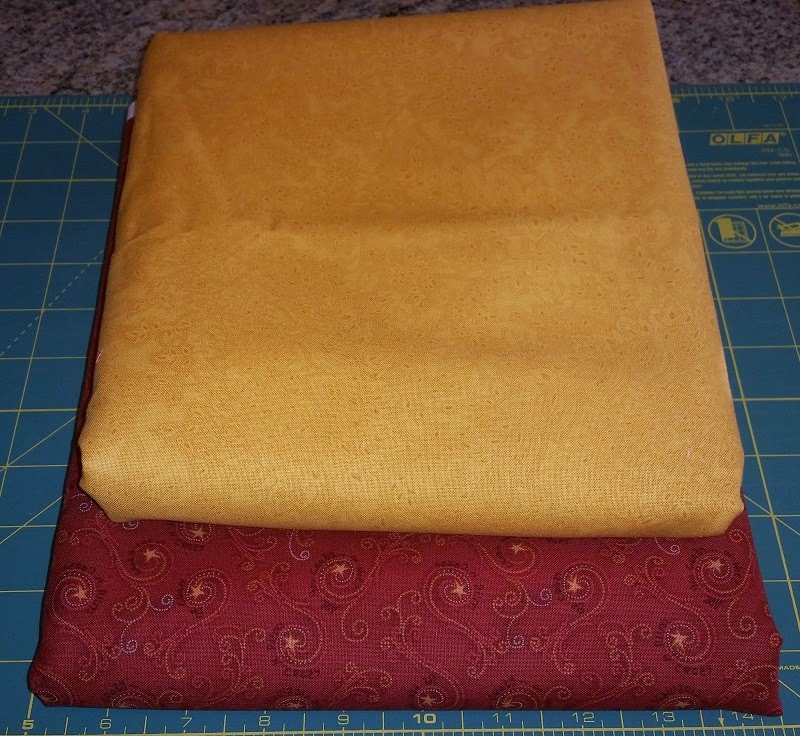 Purchased the fabric below to make a Night and Day Quilt for DH. 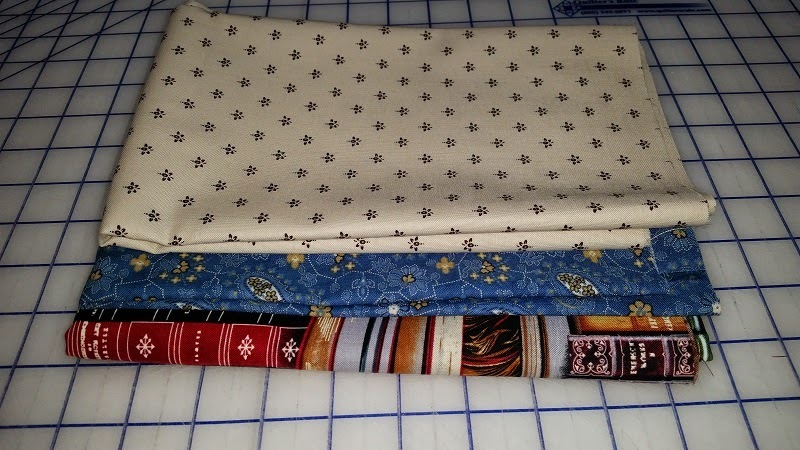 Also purchased panels and fabric for quilts for the GK's. No finishes yet, but very close to done with Scrap Crystals! at Tuesday Nights meeting. Hope I win this one! Purchased this week: 15 yards. I will have to get a couple of projects done to get back in the black! Hope you are doing better than I am! Check out all the other reports at Patchwork Times! March is here and it is a rainy day in San Diego. A very good thing to see as we really need the rain. No Finishes this week. Making progress on my Scrap Crystals. Lots of pieces in this one! A couple of adds to the stash also this week. 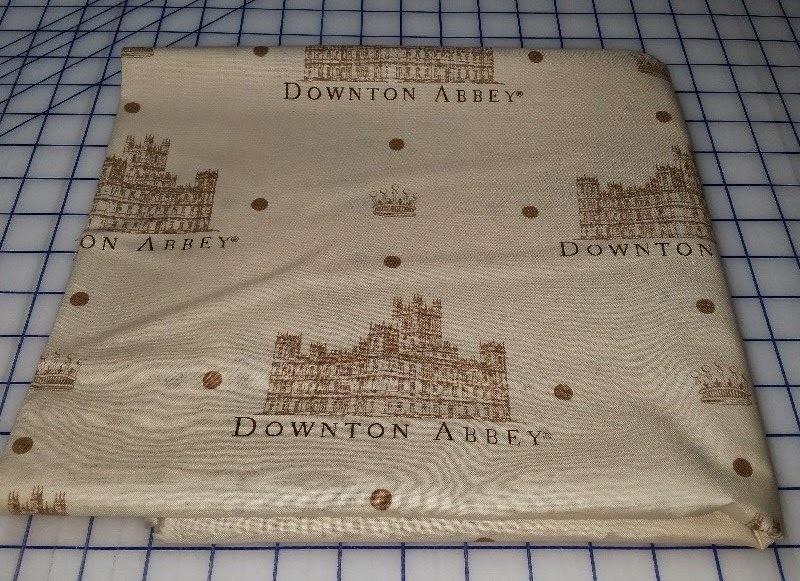 Picked up the Downton Abbey fabric for the backing of the Downton Abbey Mystery Quilt, still to be completed. Also a couple of neutral/blue/red for my Dear Jane. 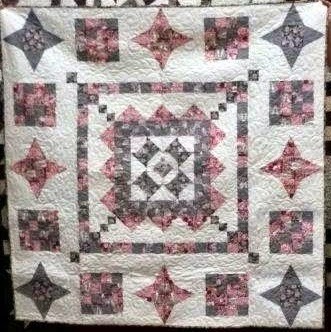 Heading off to workshop in June, with Brenda in San Antonio, so need to get back to the DJ quilt. The San Diego Quilt Run started last Friday, and I hope to hit a few of the stores, so I am sure I will have a few more adds for my next report. Purchased this week: 6 yards. Net Fabric used in 2015: -9 yards. Still in the red for the year! Hope you are doing better than I am. Check out all the other reports at Patchwork Times.